What courses do I need to renew my Oregon Contractors License? 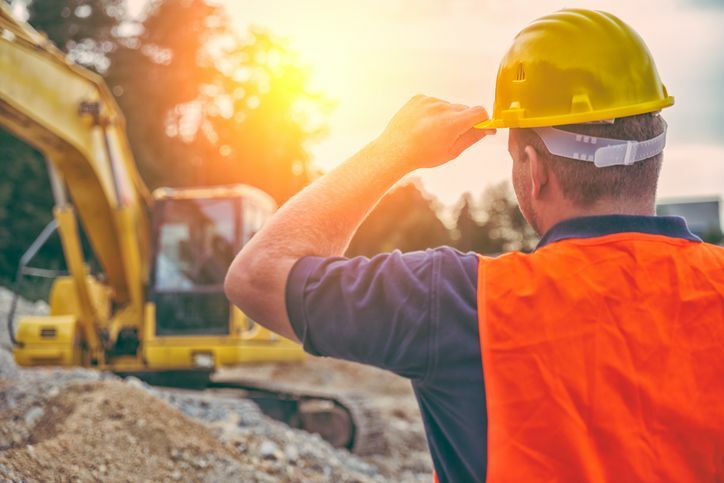 Oregon contractors, you must complete 8 hours of CE if you have been licensed six or more years or your responsible managing individual has six or more years’ experience. If you have been licensed less six years and your RPM has less than six years of experience, you must complete 16 hours of continuing education. Where do I find classes to renew my Oregon Contractor license? Three hours of Construction Contractor Board (CCB) approved Laws, Regulations, and Business Practices must be completed through the state, they offer the course online. Builders License Training Institute provides online packages and individual courses which fulfill the rest of your requirements. Online courses are available 24 hours, 7 days a week and completed at your convenience. Who submits my CE to Oregon? Builders License Training Institute submits a certificate with your date of completion to the state the next business day. You will be able to print your certificate to keep on file immediately after completing the course. How do I renew my Oregon CCB license? Oregon contractor licenses must be renewed every two years from the original date of licensure. The CCB will mail a renewal form 6 -8 weeks prior to each licensee’s expiration date. Contractors can also renew their license online through the state’s site.